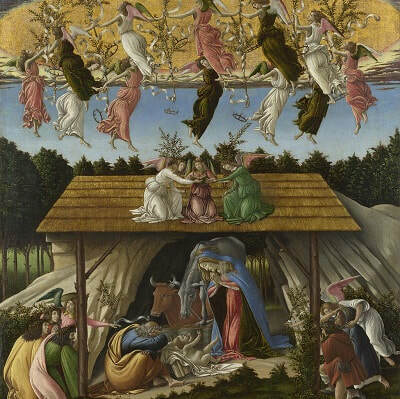 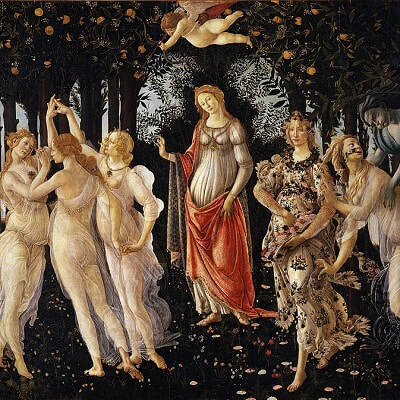 Botticelli - TripImprover - Get More out of Your Museum Visits! 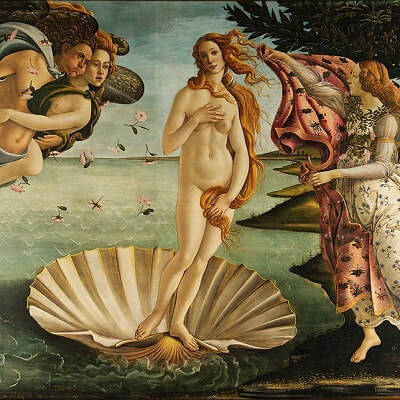 Who is Botticelli? 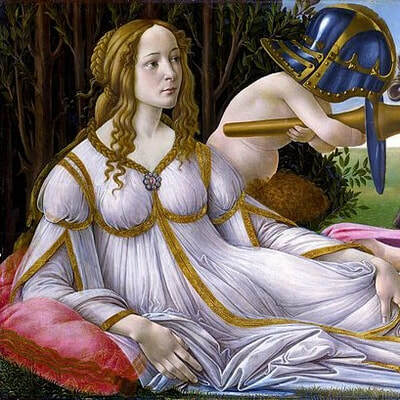 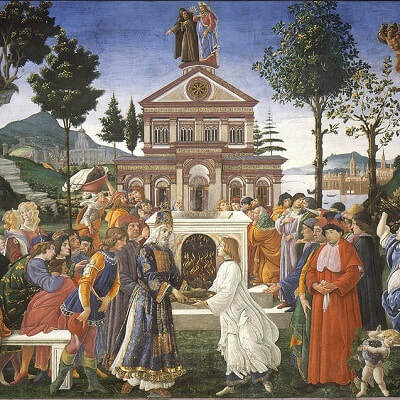 Sandro Botticelli (1445-1510) was a painter that belonged to the Florentine school of painters. 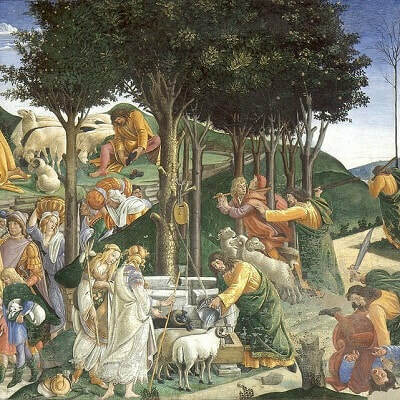 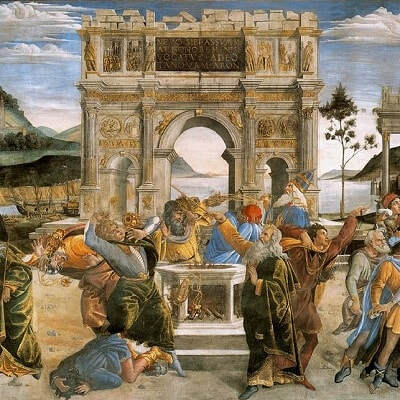 Botticelli was initially trained by his brother to become a goldsmith, but at the age of 14 he became an apprentice to the successful painter Filippo Lippi (1406-1469).